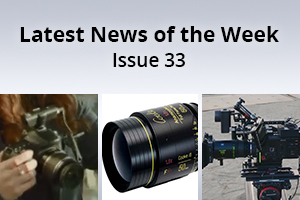 This entry was posted in News and tagged Sachtler/Vinten Flowtech tripod, Blackmagic RAW, Sigma High Speed Cine Primes, Canon C200, Panasonic EVA1, ZEISS Supreme Prime Lenses, ARRI Signature Primes, ARRI ALEXA LF, Litepanels Gemini, Sony VENICE, Vocas MFC-3 Follow Focus on 31st October 2018 by Visuals. The Sony VENICE 6K Full-Frame camera has been in the news quite a lot over the past few months. With announcements at IBC of a new extension system which allows the camera body to detach from the image sensor block and additional features coming in Version 3 firmware. This entry was posted in Cameras and tagged Sony VENICE, Sony on 19th October 2018 by Visuals. 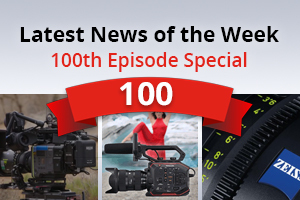 Today Sony have done something quite unique for a camera manufacturer…they have released a new version of their firmware 8 weeks early !!! You may think this is no big deal but if you look at similar updates from some of their rivals this is quite a feat. 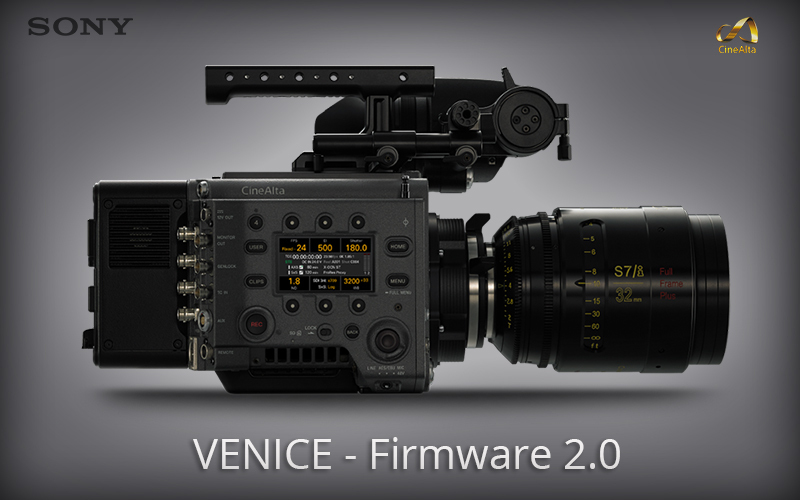 This entry was posted in Firmware, News and tagged Sony Venice Firmware 2.0, Sony VENICE, Sony on 28th June 2018 by Visuals. This week we are featuring DoP Alister Chapman’s 8-day shoot in the Nevada desert using the Sony VENICE camera, the first five of Sigma’s latest Art lenses in E mount being shipped and a new app from Adobe called Project Rush. 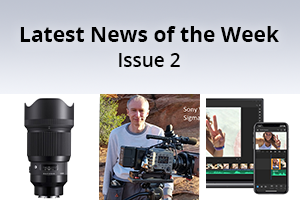 This entry was posted in News and tagged Sigma Art Lenses for Sony E mount, Adobe Rush, Sony VENICE, Sigma on 27th June 2018 by Visuals.